flute &: Marina Piccinini's MasterClass South-Korea 1st. 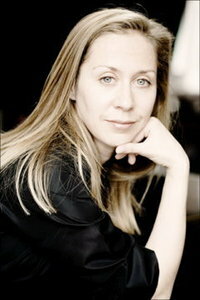 Marina Piccinini's MasterClass South-Korea 1st. place : flutehouse masterclass hall. :F. Silcher Variations for flute and piano on "Nel cor piú non mi sento "